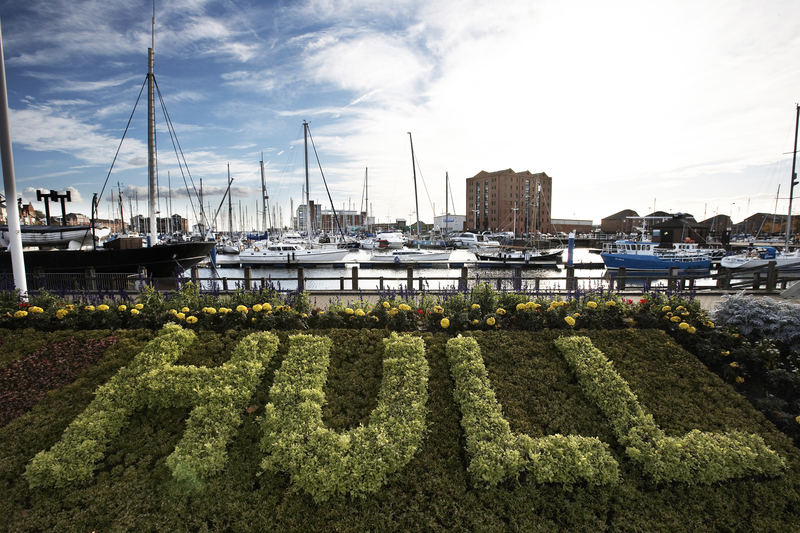 Here at The Deep Business Centre, we are passionate about Hull & East Yorkshire as a place to live and work. 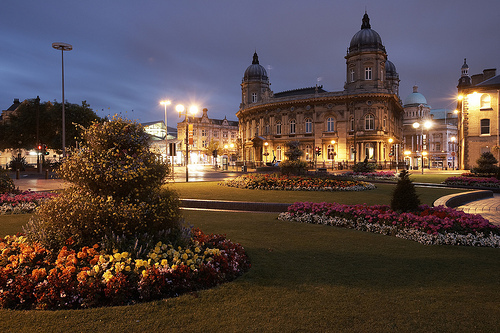 With beautiful historical buildings, modern office developments, bustling shops, lively bars and restaurants, Yorkshire’s only waterfront city is a hidden treasure. 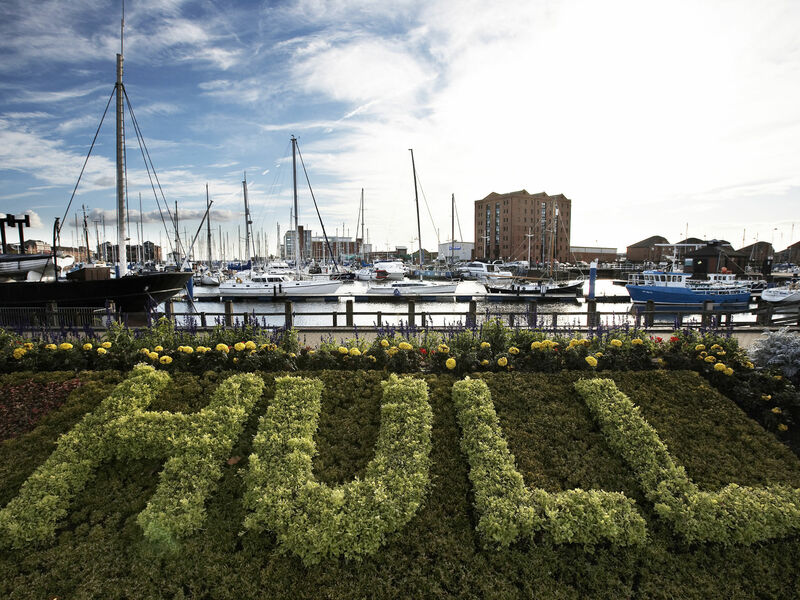 There has already been huge investment in Hull as a place of business and as a cultural capital of the North and we have seen the benefits and positive effects from the redevelopment of Freedom Quays, the revitalised marina area and city centre public realm, the Fruit Market transformation and much more have all made a huge difference to the city. 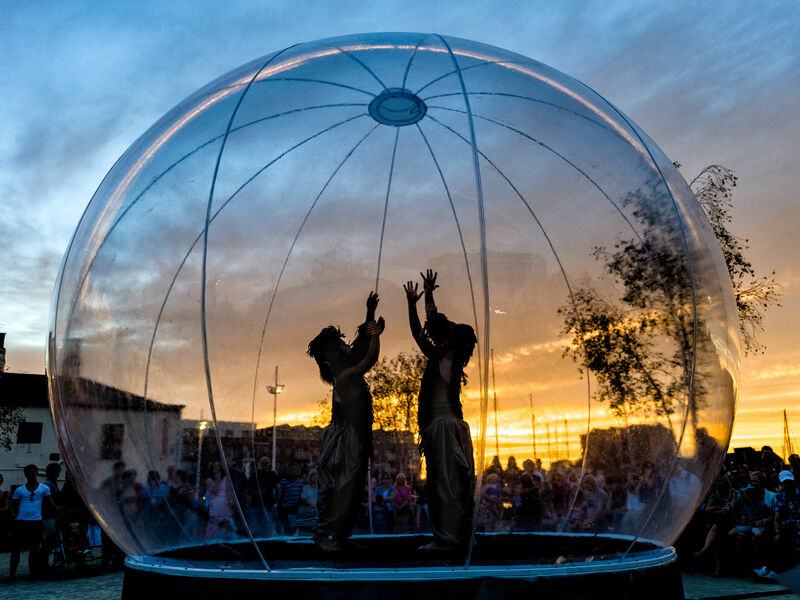 Major events have including the Freedom Festival, Humber Street Sesh, In With A Bang and the Sea of Hull have placed the city on the global map. 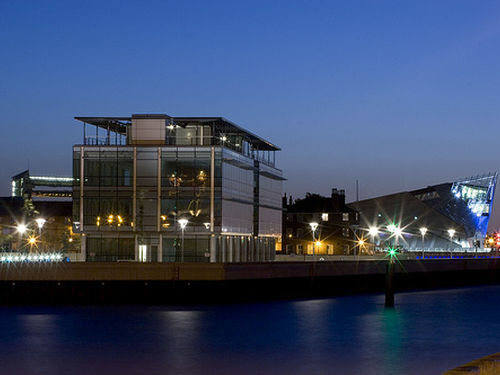 The Deep Business Centre is located close to the Old Town, where you’ll find the Museums Quarter with 7 free museums to enjoy. There are lots of tempting historic pubs such as Ye Olde White Harte where allegedly the plotting for the Civil War took place or you can take a wander along the marina enjoying the peaceful sound of the boat masts swaying in the wind. 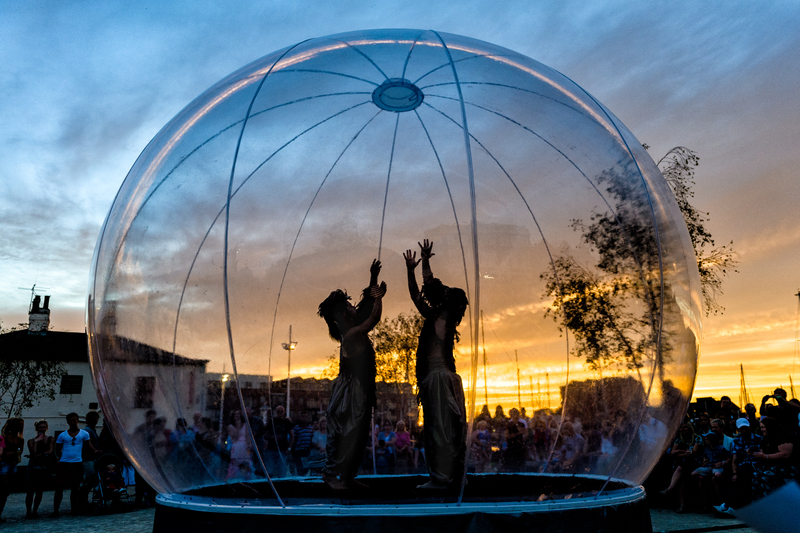 Don’t forget to stop off at the retro Fruit Market area, home to the UK’s only museum of Club Culture, Hull’s Dinostar exhibition and many more quirky venues. 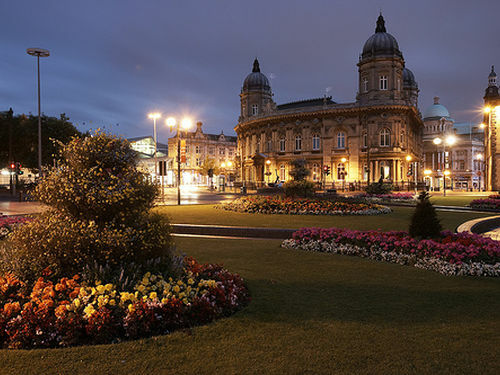 So if you are considering relocating to Hull, take a look at Your Life, ideal for families, or My Life, perfect for young professionals to get a better feel for this once forgotten city. 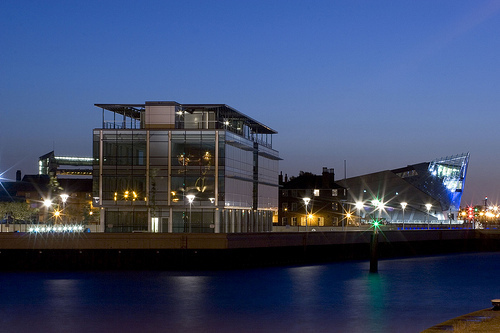 The Deep is located close to the Old Town, where you’ll find the Museums Quarter with 7 free museums to enjoy. There are lots of tempting historic pubs such as Ye Olde White Harte where allegedly the plotting for the Civil War took place or you can take a wander along the marina enjoying the peaceful sound of the boat masts swaying in the wind. Don’t forget to stop off at the retro Fruit Market area, home to the UK’s only museum of Club Culture, Hull’s Dinostar exhibition and many more quirky venues.